A couple of weeks ago, I was sent some gorgeous products from Forever Living skincare. They are all Aloe Vera based, and completely safe to use while pregnant. I have heard great things about the brand so was excited to try them out. 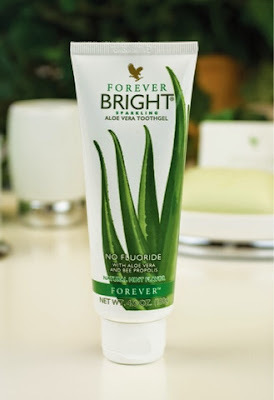 My all time favourite product from the range has to be the Forever Bright sparkling Aloe Vera tooth gel. It contains Aloe Vera gel with bee propolis, and the great thing is that is fluoride free. I found from using this, my teeth have felt super clean and even squeak after I use it!! Your mouth feels super fresh after, without all the harsh chemicals. And it is suitable for vegetarians too, as it contains no animal by-products. 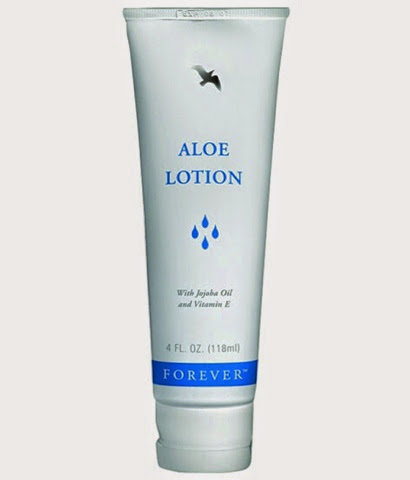 I've also been loving the Aloe Vera Lotion. It has a thick consistency but soaks in quickly, so you are not left feeling greasy or tacky. I have been using this after every shower, and have also been lathering it all over my growing bump as much as possible. My skin feels super soft having used this for a few weeks now, and It has been so gentle on my sensitive skin. Also, a little goes a long way with this lotion, so I am not even halfway through it yet. Now, even though I was excited to try out all the products myself, a certain man in my life has also found a new love for them too. He has been using the Aloe Vera Heat Lotion on a rib injury he picked up during training, and has found it really helpful for the pain. 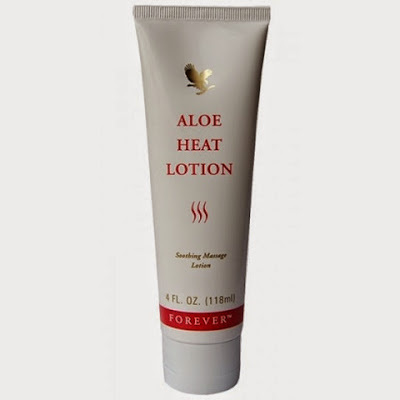 Beware, this lotion is extremely hot (think Deep Heat hot!!) so I wouldn't go putting this all over, but it is great for muscle pain or areas of tension. 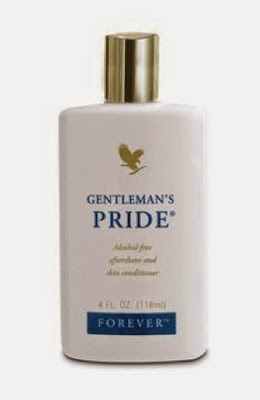 He has also been using the Gentleman’s Pride Aftershave, as a lotion for conditioning his skin. It smells lovely, and has a very smooth, silky texture, while maintaining a masculine scent. Again, he has told me it doesn't leave his skin feeling greasy, and as there is no alcohol in it, you avoid that stinging feeling of general aftershaves. He’ll kill me for revealing his pampering regime to the world, but it's all in the name of research!! 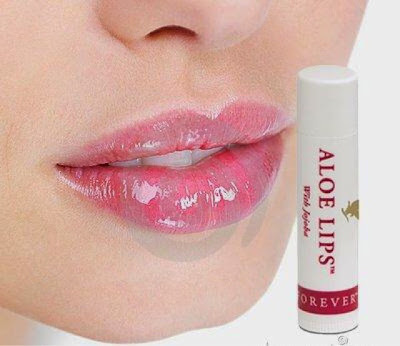 The last product that I have found I have been carrying around with me everywhere is the lip balm, Forever Aloe Lips with Jojoba. With the weather really getting cold lately, and the constant air conditioning in work, I find I need a good lip conditioner with me at all times, to stop my lips drying out. This one is super nourishing, and smells Devine. It is clear in colour too, so It leaves me free to apply my favourite lippie on top, without altering the colour. If you are looking for a new Skincare range, that is natural and kind to the skin, look no further than Forever Living. They would also make a great Christmas present for family and friends too. All Rights Reserved Makeup and Beauty Blog.